But why do we have this fallibility? Why is it baked into our nature? What would be its purpose? Is it because we get tired and need rest? Is it because we get bored and lose our focus? Is it because we tend to fall back on habit? Is it because we are, at heart, lazy? Is it because our perceptions are flawed? Is it because perfection is not important to us? Is it because universal perfection would be deathly dull? It seems likely to me that we are working towards a kind of perfection. 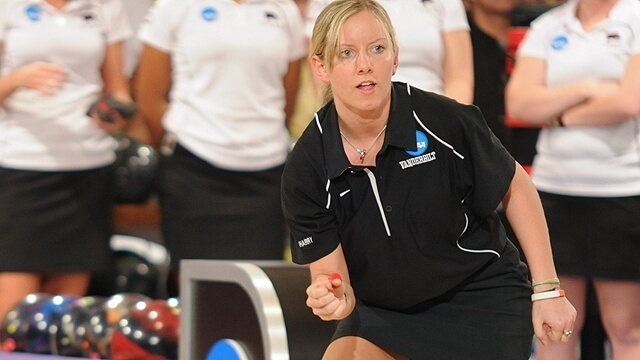 A bowler can steadily improve her average, but only on the most special of days can she bowl a perfect game. And that day shines in her memory. She was “in the zone” a special place where there is quiet, calm confidence. But things get more complex. What about a situation where there is no “perfect” score? Is there a perfect legal brief? A perfect game of golf? A perfect Body Mass Index we can attain? The answer is, of course, no. Yet we deal with it. We can only improve, and never be perfect. We must be satisfied with being a work in progress.